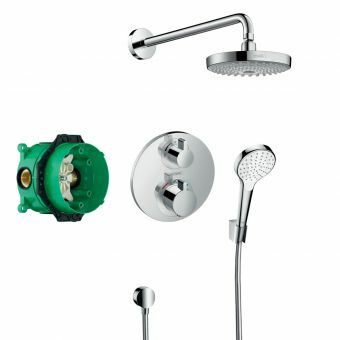 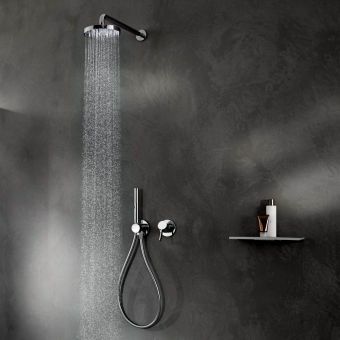 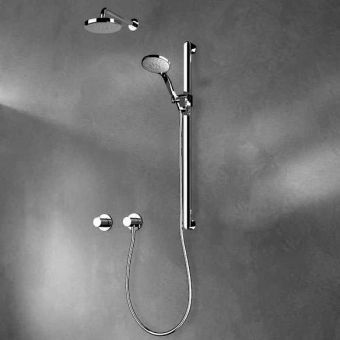 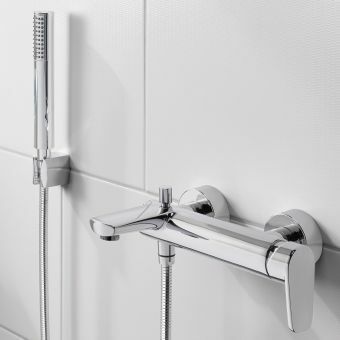 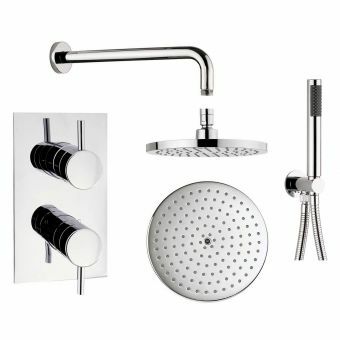 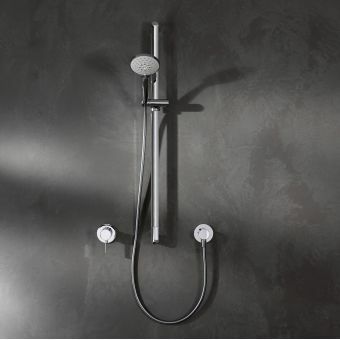 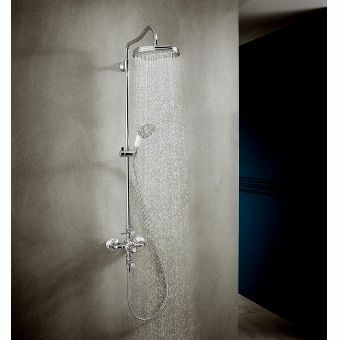 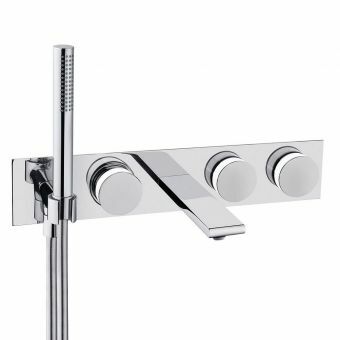 Keuco IXMO Shower Set DSimple, logical and exquisitely elegant in it appearance, the IXMO Sets have been created by market leaders Keuco to provide comprehensive shower solutions for the modern living space. 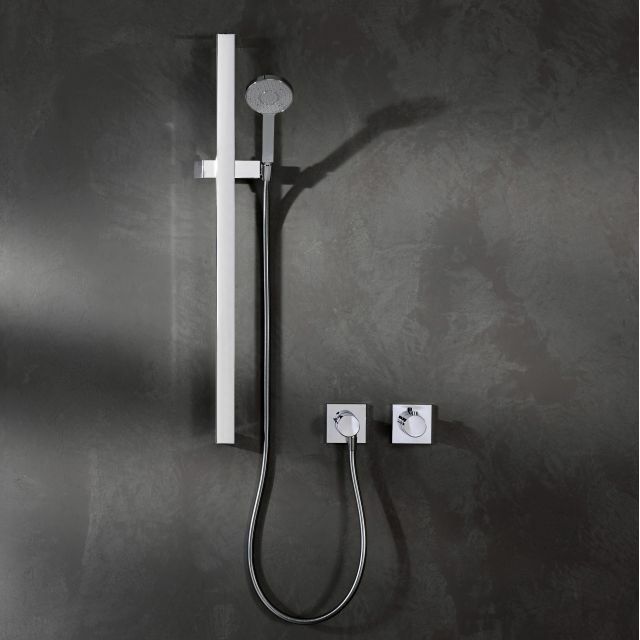 Produced intentioanlly with a minimum of ornamentation and exposed parts, this single outlet shower suite makes for an immediate positive impact on the bathroom or en suite area. 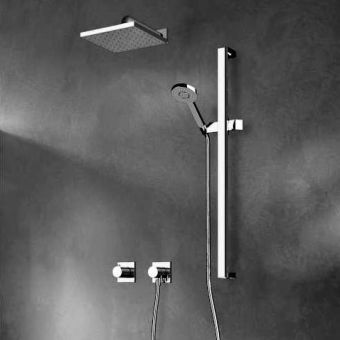 Simple and easy to operate, the shower space that uses the IXMO D Set delivers an enjoyable and invigorating shower experience at every turn. 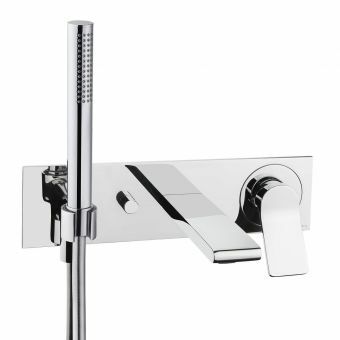 High quality chrome finishes are given to each component, resulting in a sparse, pared down appearance. 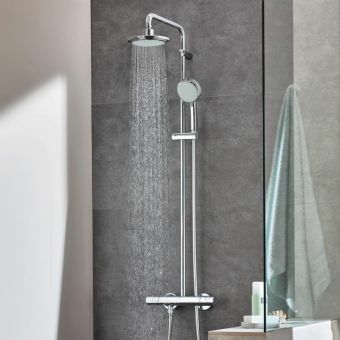 A single thermostatic control gives full access to water temperature and pressure, while guaranteeing user safety with an immediate cutout facility to prevent scalding in the event of loss of cold water.